From day to night this will be your fave to wear this summer! Limited print only available for 7 days. Order Today! Note about sizing: Both tank & tees run one size small. 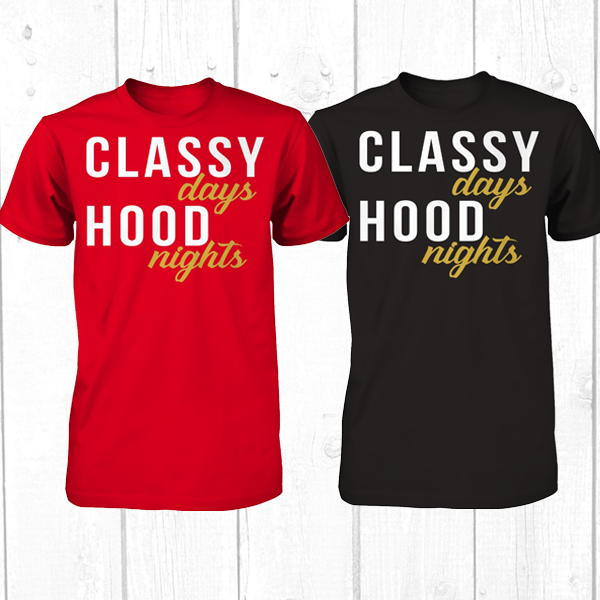 UNISEX STYLES WITH SIZES AVAILABLE TO 5XL CLICK HERE!